The House of Love Schock and Amy Meadows Events presents the gathering that our community has been calling for: a petite, rich, 4 day retreat, on the bonnie banks of Loch Long, Scotland. From Saturday 1st June (evening arrival) to the morning of Wednesday 5th June 2019. A retreat designed to feel like a succession of Sundays, featuring meditations, long walks, luxury tours and treatments, seasonal delicacies and the odd wee dram. Whisky Made Woman is time and a space for you to come home to your needs and desires. You will be nourished and held, in the most beautiful place in the world, Scotland, surrounded by the pure elements of earth and water, fire, air and spirit with views and experiences to lift your heart. ‘I’ve wanted to share a retreat of this style in my beloved Scotland for a long time. For me the well manicured sandy beach green juice retreats of Ibiza and Bali don’t grab me, nor do full to bursting timetables. I need space to breathe and to stare out of windows. I am a Whisky Made Woman. 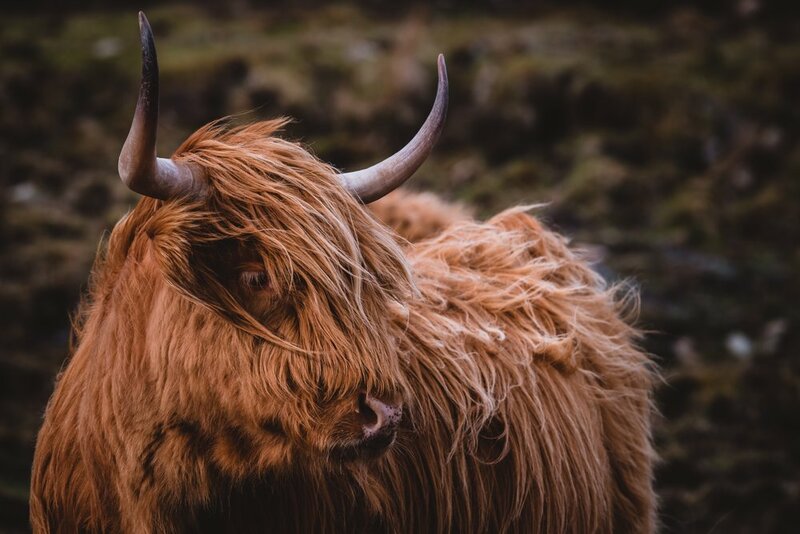 A highlander, born to an extensive line of powerful people, all of them full of heart and hearth. You’ll arrive at our extraordinary space for the week on Saturday evening, and it will feel like coming home. Teetering on the edge of the loch, Cape Cove has won awards for its architectural significance, effortlessly connecting land and water. Come and coorie doun* with us in the living room, listen to the crackle of the fire, feel the warmth, look out to the water and see if you can spot a porpoise or a seal dancing in the waves. *Coorie is a Scottish word meaning to nestle or snuggle - think ‘hygge’ but cosier! Doun means down. We invite you to join us and celebrate the riches and heritage of Scotland. Pack your big socks and comfies, your walking boots and warm things, your best dress for a lovely supper out and your swimmers. Bring your wits as there will be laughter a plenty, music and so much more. This dear friends is Whisky Made Woman. Some hae meat and canna eat, -- And some wad eat that want it; But we hae meat, and we can eat, Sae let the Lord be thankit. The food throughout the week will be a wholesome and nourishing celebration of the flavours of Scotland. Think haggis, neeps and tatties, fresh fish caught from the loch and tablet to give us a sugar kick as we climb summits and stand on the edges of the earth. Scottish hospitality is second to none, and this trip will be a thrilling introduction to what is possible on these lands. Each morning you will be greeted with a fine scottish breakfast to fuel you for the day. Nothing says ‘you’ll reach a high vibration today’ like tattie (potato) scones, smoked salmon and eggs. There are a plethora of spaces around Cape Cove for reflection, whether it be in the artist’s studio overlooking the loch, in the outdoor hot tub on the deck, or perching at the end of our personal jetty. You can expect plenty of time for rest and relaxation, journaling and private practise in amongst our luxurious daily outings. This gathering is petite, with space for 3 individuals and 1 couple (or two friends who are happy to cosy up in a double room). 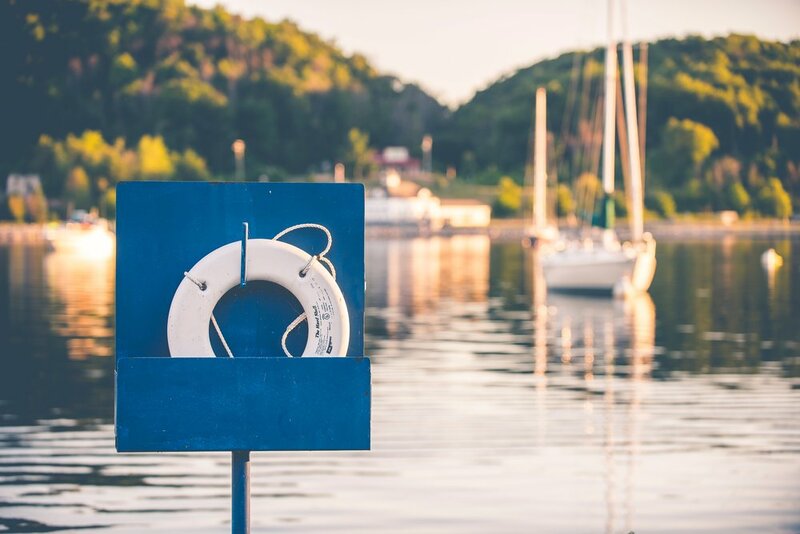 All food and excursions are covered in the cost, so that once you arrive at Cape Cove you can relax into the experience, knowing that everything is taken care of. Remember and know you are in safe hands, Gail has led multiple retreats all over the world. Making many a guest and retreat journalist or expert verra, verra happy. Her retreats have been included in Psychologies, Metro and SPA Kitchen. This particular retreat is all about living in the present, enjoying nature’s bounty and being at one with the elements. You will leave revived, connected with yourself and the land and with deep friendships, perhaps even a pet otter, who knows what the loch will gift you. Walking the Cobbler from Arrochar, with views over Loch Long and Loch Lomond - broken up with a luxury al fresco lunch. Rest time in the afternoon. Dress for dinner! We’re going out out for a seasonal feast. A day out on Loch Goil, picnic on water with views of Carrick Castle. Are you ready to catch your supper? To secure a space at Cape Cove, the investment is £1500 per person (including the shared room). Secure your place immediately by paying in full. Payment plans are also available across 4 months, with the final payment to be completed by April 2019. Four nights at an architectural award winning modern Scottish beach house. 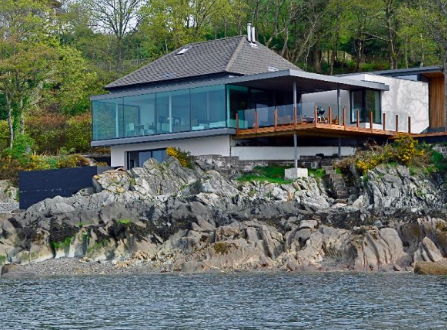 Situated 1 hour from Glasgow, this unique stylish holiday home not only enjoys a fabulous waterfront location but also a thrilling interior. Once you book we’ll send you the full address. There are only 5 places available, and two of those are sharing a room, either a romantic couple or indeed a couple of loving mates who don’t mind spooning and early mornings together. If 4 individuals book, we are full. The 4 guest rooms are all beautiful doubles. 2 x double bedrooms each with ensuite bathroom, plus family bathroom in the property and separate wc. You are responsible for your own travel and transfers. The nearest airport to Loch Long is Glasgow (sometimes known as Glasgow Prestwick), with many an airline landing safely on it’s celtic tarmac. We recommend Thrifty car hire, no hidden fees, approx £250 deposit which is back in your account or credit card a few days after you return the vehicle - provided you don’t trash it obviously. Transfer time from airport to property is approximately 50 mins. You might want allow extra time for wee pauses for breathtaking beauty. This retreat includes meat, fish and alcohol options across meals. There might even be bread. And butter. With alternatives so everybody can enjoy themselves. If you have favourite snacks feel free to bring them, although trust us, we do food very well and you’ll have to share as we like snacks. Bring waterproof, winter and summer clothing - basically you could experience every season in a day. Be prepared. Remember your swimmers, you may fancy a dip in the loch and you’ll need them for the spa. There may be local wildlife - in particular the beast commonly known as the Scottish midgey. Bring some earth friendly repellent just in case. They aren’t diarised to be present during our retreat, we should be fine, BUT don’t say I didn’t warn you. This retreat is for all folks. It is not women only. All of your payments — are non-refundable. Everything is booked and invested into in advance. Think of it like booking Fleetwood Mac Tickets, you book them and then if you can’t go, you don’t email Stevie Nicks to get your ticket money back. Commitment is courage. Welcome to Whisky Made Woman. It is going to be absolutely delicious. Expect to laugh a lot, nap, see oodles of Scottish beauty, ticking some things off your bucket list. Our American friends we are speaking directly to you. If you have any questions click the button below and we’ll sort those queries out tickety boo (right away) as we say, but to be honest we think you ought to book. Today. This is the first retreat with Gail. In Scotland. What could there be to think about other than why would you drink whisky and eat chocolate at the same time? You’ll have to come and find out won’t you.